Find a job opportunity under the pathway of Homeland Security-Emergency Management. Use this page to research internship and volunteer opportunities. Keep up-to-date on the latest news stories and topics in the field of emergency preparedness. The Center of Excellence for Homeland Security-Emergency Management (HSEM) helps state community and technical colleges (CTC) prepare a skilled workforce to help maintain our national security, ensure an effective response to all-hazard events through education and training initiatives, and build disaster resilience in our communities. Our goal is to provide effective leadership and coordination that rapidly responds to the interests of educational institutions and workforce training needs of the HSEM (all-hazard) business and industry sectors across the state. 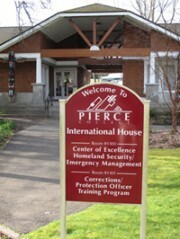 From our offices at Pierce College in Lakewood, Washington, we accomplish this through working with a coalition of all 34 community and technical colleges, public agencies, and private sector organizations. The Center serves as a liaison with business and industry to the CTC system faculty and administration. 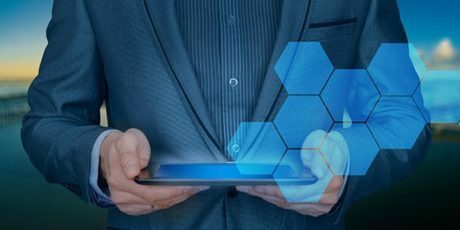 Public and private organizations and businesses receive technical assistance, expertise, information and research on current regional, state and national security and economic development initiatives and workforce trends. 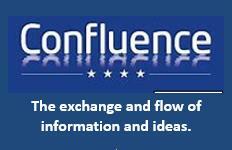 Our new news magazine “Confluence” serves as an intersection where we come together to share Center events and activities each month and important information about our all hazard emergency management career pathways. Our video and pod casts will bring together our pathway programs, their faculty, students and employers, and our communities across the state to discuss a variety of issues, interests, trends and discussions about our career pathways.